Bollywood hunk, Salman Khan has had a larger than life image for the past 20 years in the film industry that has seen him earn a cult following and general ire at the same time. 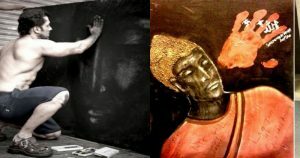 When this multi talented actor is not shooting for films, he follows his other passion – Painting. From abstract to modern strokes, his favourite pastime is mixing colours on a palette. 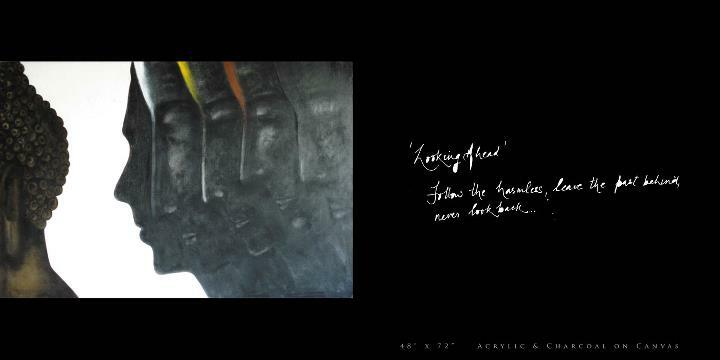 The actor has a huge collection of paintings, which he’s locked up at his Panvel bungalow. 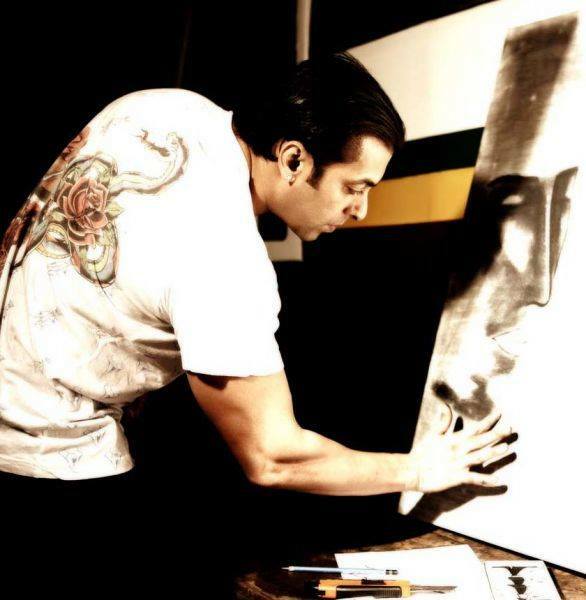 Salman’s skill and talent as a painter has come to the fore only recently, even though he has been doing sketches and drawings for many years now. 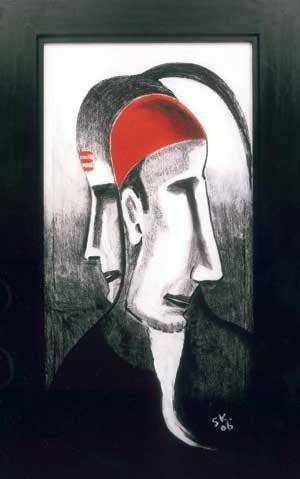 He began painting only few years ago under the guidance of art student Nilesh Vede. 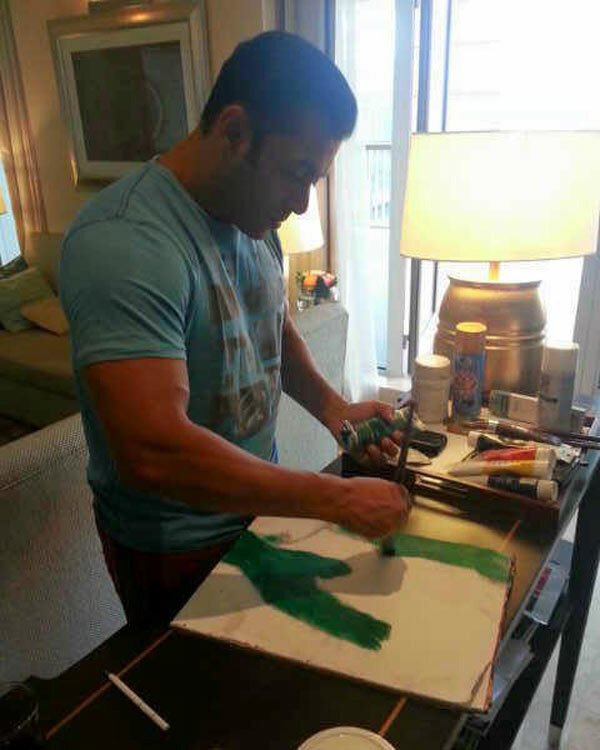 Since then Salman has painted a number of canvases which he often gives to his close friends. 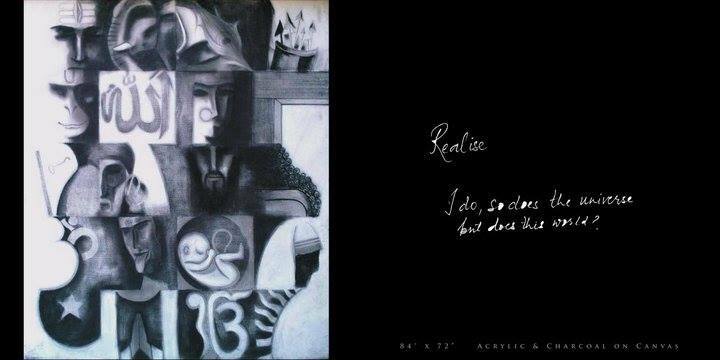 His paintings were even sold for lakhs and crores. And all the amount that comes from the auctions straightaway goes into the funds of his NGO “Being Human”. Let’s take a look at some of his most famous and loved creations. Jesus Christ seems to be one of his most drawn figures. 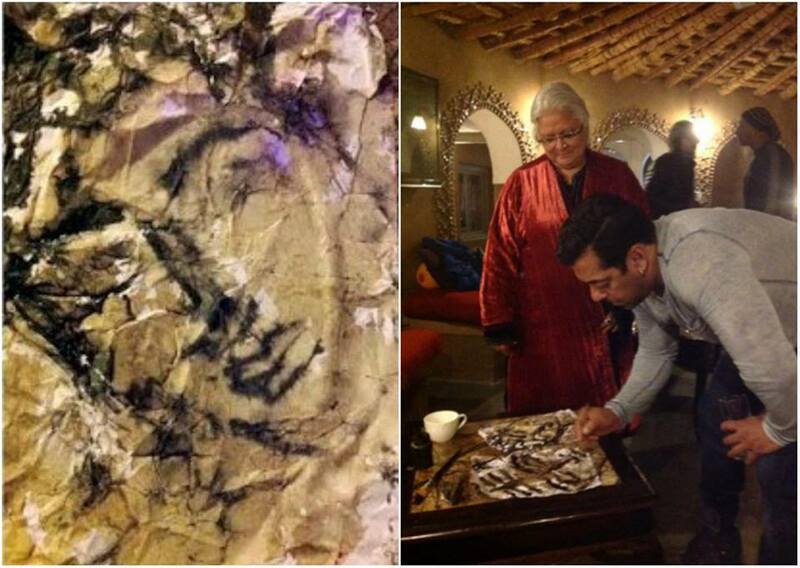 Salman mostly likes to paint or sketch faces with serene, meditative expressions. 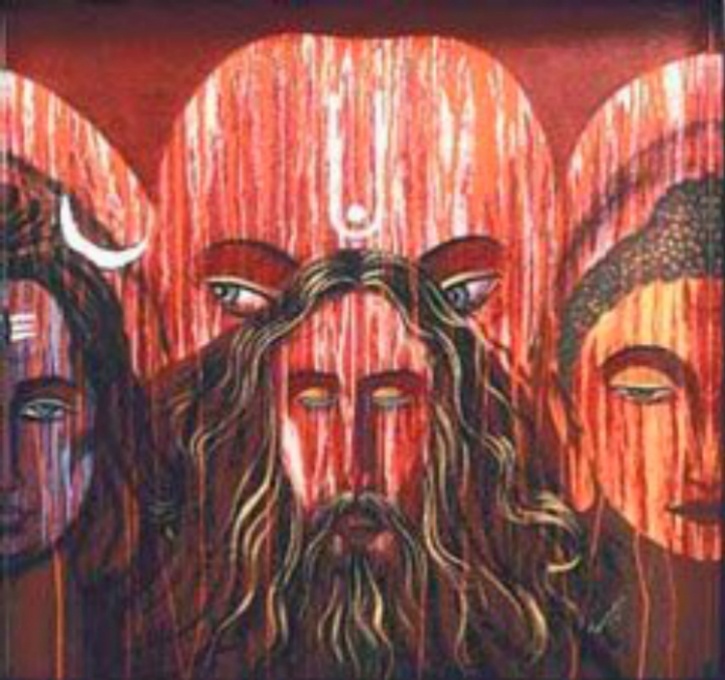 His paintings often have secular themes that show God as one. 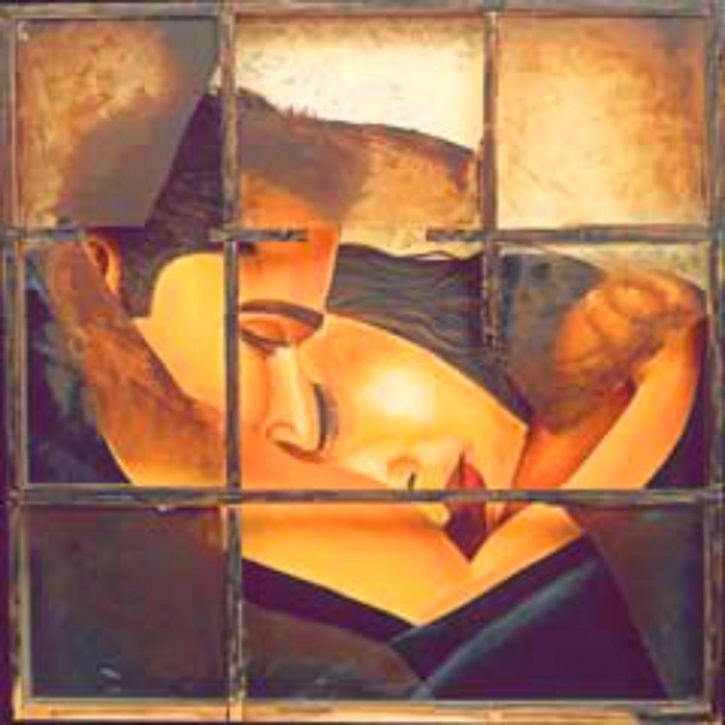 Many Bollywood actors are huge fan of Salman Khan’s painting including Sridevi. Salman Khan has gifted paintings to his close friend Aamir Khan, Boney Kapoor and Sridevi to adorn their Lokhandwala and Chennai Bungalows. Sridevi, who also loves to paint has two paintings done by the actor in her house. 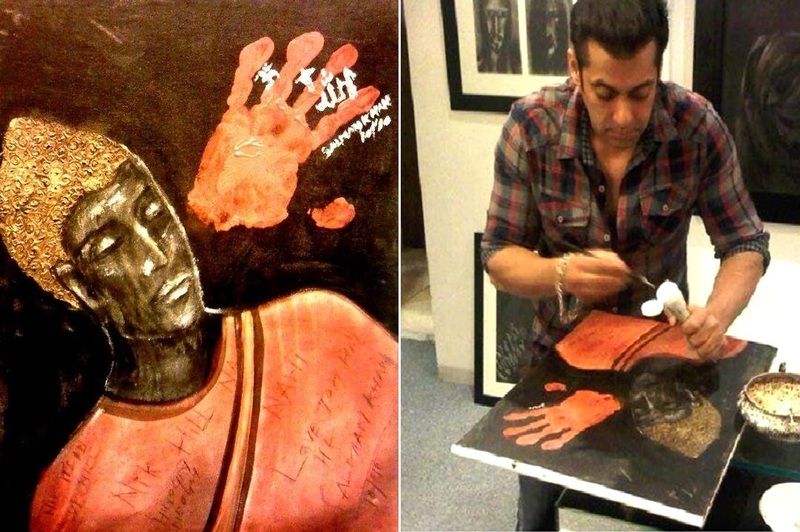 Asin unveils Aamir’s ‘Ghajini’ paintings made by Salman Khan at Inox Theatre, Mumbai. 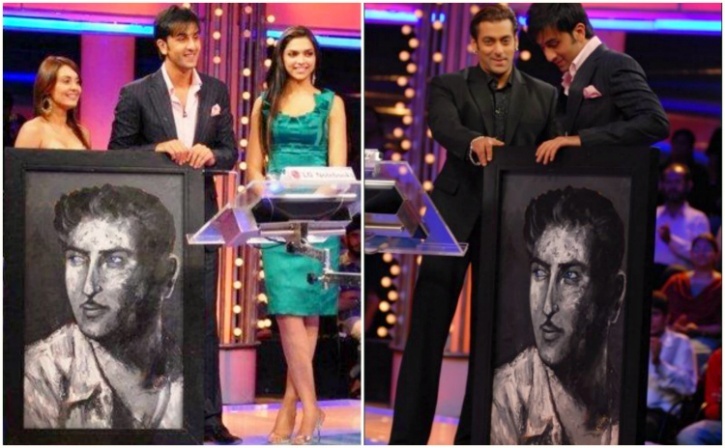 Salman Khan gifted Raj Kapoor’s painting to Ranbir Kapoor when he came to promote his film Bachna Ae Hasino along with Deepika Padukone on Salman’s show Dus Ka Dum. 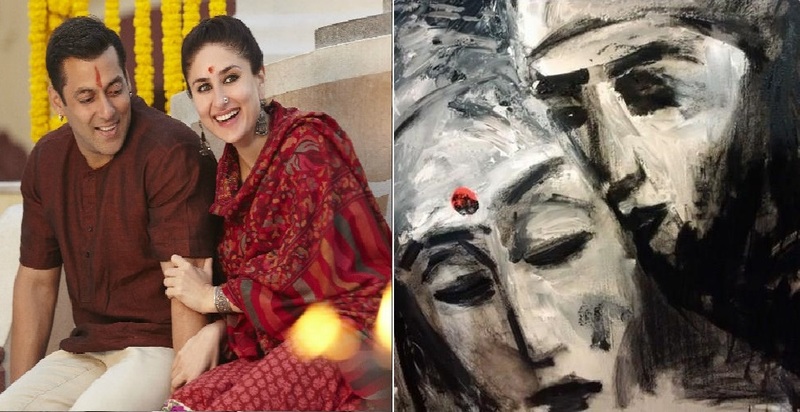 Salman has gifted Kareena Kapoor Khan a self-made portrait of a couple, presumably him and the actress in their “Bajrangi Bhaijaan” avatars.